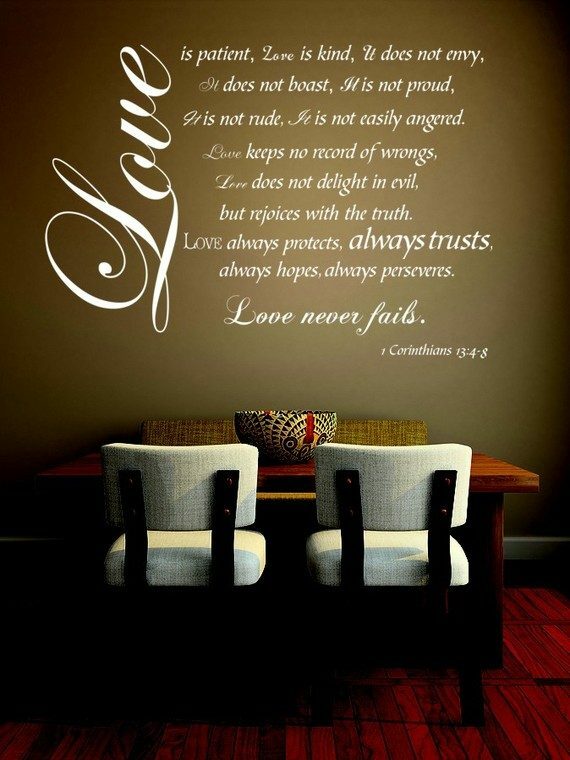 1 Corinthians 13:4-7 wasn’t written to be only read at weddings and framed on our walls. It was written as marching orders. Join the conversation around God’s highest ideal, so that you’re better equipped to love the people around you. We are glad you’re here. Explore the site and get connected. We’ll see you in a small group soon!